Cattle farmers in Queensland are among the first industry participants in the federal government’s trial of a Satellite-Based Augmentation System (SBAS) for the Australasian region. 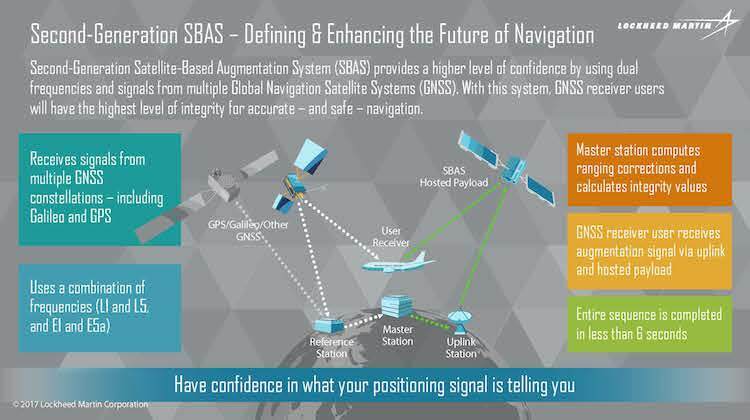 In January, the Commonwealth announced a two-year project to trial a Satellite Based Augmentation System (SBAS), which uses space-based and ground-based aids to support the Global Navigation Satellite System (GNSS). On Thursday, Federal Minister for Resources and Northern Australia Senator Matt Canavan was at CQ University in Rockhampton to officially kick off industry trials of SBAS. CQUniversity is testing how SBAS, which offered navigational accuracy of around 10 centimetres in the horizontal plane, could improve cattle and sheep farm outputs in the agricultural industry. The University said more accurately tracking the movements of cattle, sheep and other livestock would help with early disease detection and more efficient breeding programs. Further, the use of virtual fencing through the use of a collar emitting audio cues (usually a simple beep), could help cut down on over-grazing and keep animals out of no-go zones such as riverbanks. Senator Canavan said further contracts were expected to be signed in the coming months covering 30 industry-based projects across 10 sectors. “We know that working closely with industries like agriculture is the key to understanding what Australia can gain from investing in technologies that may improve positioning accuracy from the current five to 10 metres down to less than 10 centimetres,” Senator Canavan said in a statement. The $12 million project to develop a “second generation” SBAS in Australia and involved industry participation from Lockheed Martin, GMV of Spain, Inmarsat and Land Information New Zealand (LINZ). The industry projects were being managed by the Australia and New Zealand Cooperative Research Centre for Spatial Information (CRC SI). CRC SI SBAS program manager Julia Mitchell said on the Geoscience Australia website there had been 11 contracts signed so far with participants across Australia and New Zealand covering agriculture, resources, transport, construction, utility and spatial. The list of industry participants can be found on the Geoscience Australia website. “You can stack aircraft a lot closer because you have more confidence in the precision and the accuracy that they’re receiving,” Drury noted. Airservices Australia is just one of a number of Australian Government agencies observing the trial. 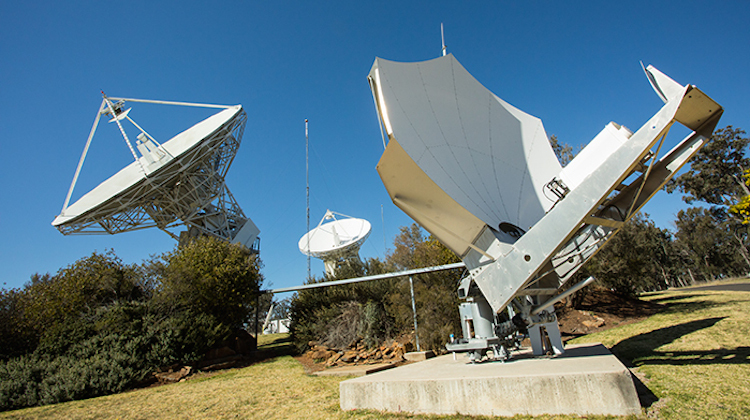 In its mature form the system would comprise “probably two or three” purpose-built ground stations across Australia, and a master control station. The Australian-developed SBAS promises not only greater accuracy than existing SBAS applications – the US Wide Area Augmentation System (or WAAS) typically provides better than one metre accuracy – but is a technology that could be easily implemented worldwide. The trial would cover three SBAS technologies – first-generation SBAS that was turned on in June 2017, second-generation SBAS that was turned on in September 2017 and Precise Point Positioning, which was turned on in October 2017. It is the latter technology that provides navigational accuracy to within 10 centimetres. Minister Canavan noted it was the first time anywhere in the world that second-generation SBAS signals have been transmitted. 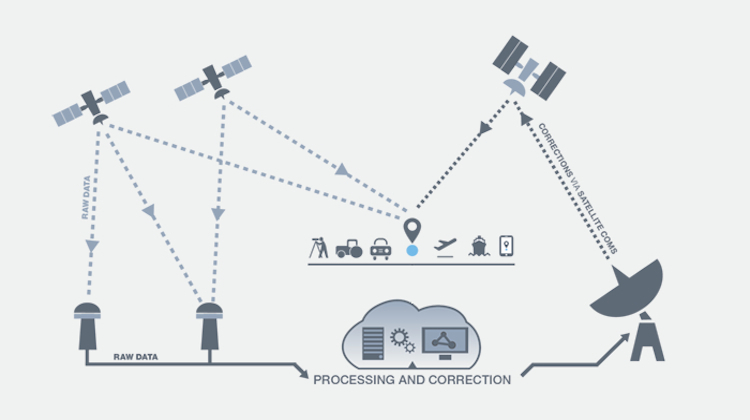 Further, Australia was also the first country in the world to trial Precise Point Positioning corrections integrated into an SBAS service. Does this have any military use? I didn’t realise Senator Canavan had returned to the ministry. Must have happened when the acting minister was declared ineligible. Senator Canavan was back in Cabinet on 27Oct straight after the High Court ruling. I’ll be interested to see if the Govt funds SBAS to be free to use after the trial or if it will be coin-in-the-slot. Obviously special hardware will be required. There were (are still?) local area augmentation schemes around. The crop dusters around Dalby use a service that was transmitted from a DPGS station on the Bunya Mtns near Dalby. It was a subcarrier on the ABC JJJ FM transmitter.